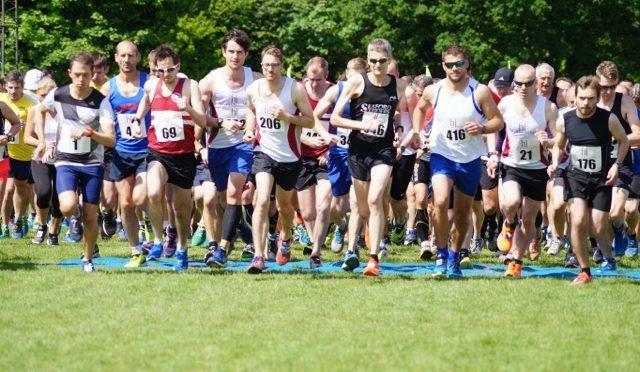 To be held on 2nd June 2019, the annual Horsham 10K race is a popular multi-terrain race starting at Horsham Rugby Club. It includes one lap of the rugby field followed by two laps of the local roads including a 1km section of bridleway finishing back at the rugby club. 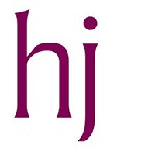 Organised by Horsham Joggers, this event also raises funds for charities and good causes. Run to UKA rules with an entry limit of 500. Entries on the day for the 10K race will be £18.00. There is also a 1.2k Under 16 Junior fun run. Ample parking is available. Please follow this link to go to the Horsham 10K FaceBook page. Use this option if you are a member of a running club and have a current UKA Competition Licence. The minimum age is 16 on race day. Use this option if you don't have a current UKA Competion Licence. The minimum age is 16 on race day. Use this entry option to register for the Junior Race. You must still be under 16 on race day.